Meet the Newest Member of Your Crew! 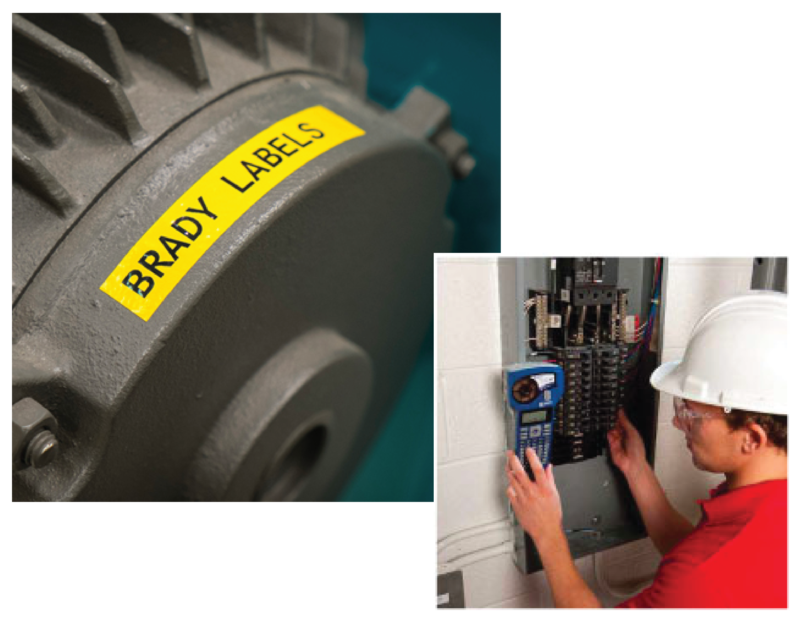 Simple to operate and quick to print, the BMP21 label printer is the economical, must-have labeling tool for voice/data communications, electrical, and general industrial crews. 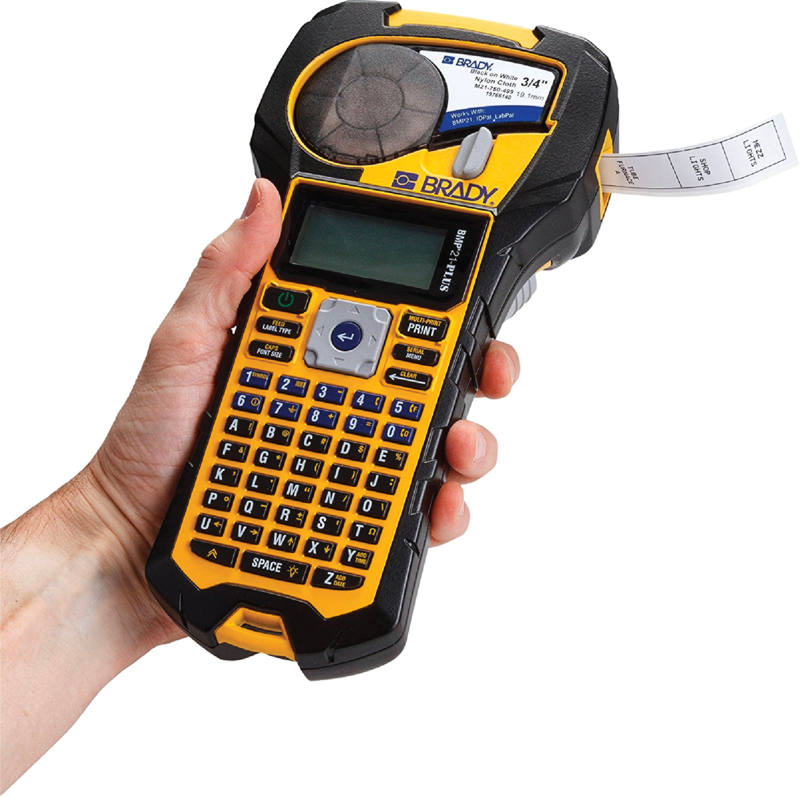 With this thermal transfer printer, you can create your labels just once - knowing they'll stay stuck and stay legible for the years ahead.